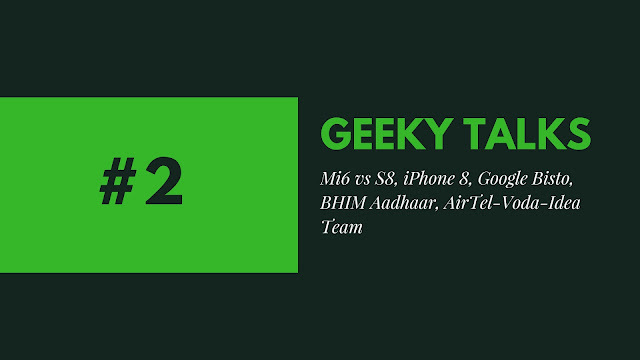 Hello Everyone, Welcome to another post of Geeky Talks on Techno Geek Zone. In the previous post, we posted many updates related to Jio vs Airtel, No Benefits to Apple, MacBook with Popping Sound, NASA Night Images, Facebook Against Fake account and in this post I'll be sharing new updates related to many different topics given below. Samsung recently tweeted that it will launch its Galaxy S8 and Galaxy S8+ device in India on 19 April. 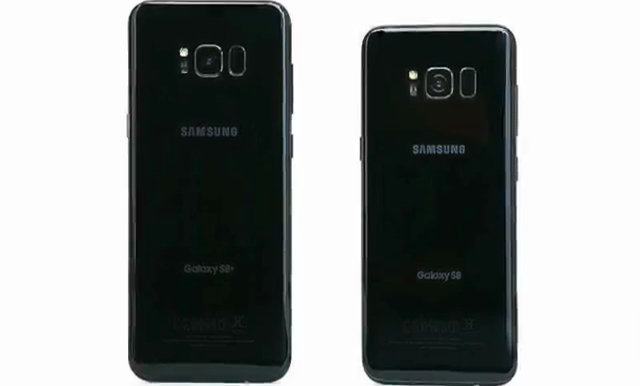 However, the device will not be available on 19 April as the company will only launch the model along with the details of the device availability on stores. 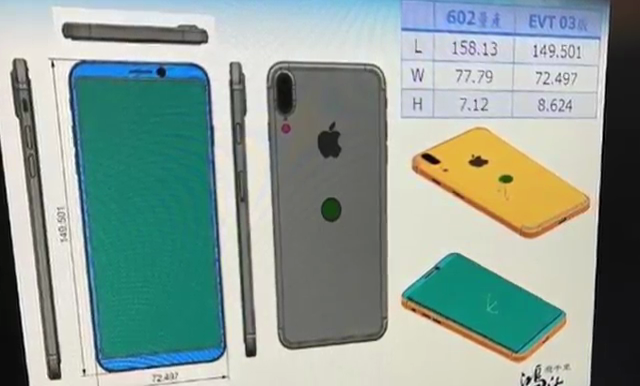 In a recent leak, Apple's iPhone 8 was seen having fingerprint touch sensor on the back panel rather than having it on front side which is extremely shocking for us because actually, this is irrelevant as if company decides to put it on back side then for sure they might have placed it in the Apple Logo. This is the latest update regarding Leak of Mi6 which confirms to beat Samsung Galaxy S8 on the basis of benchmark data leaked. 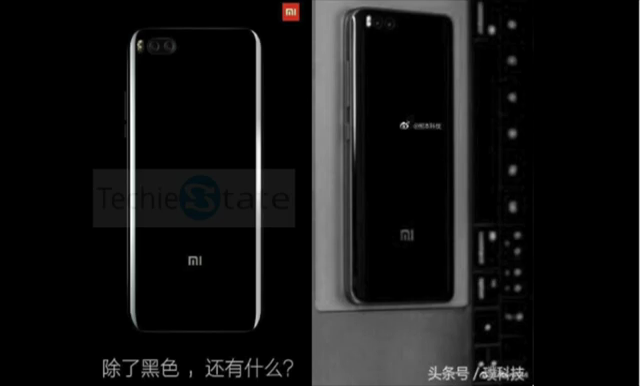 Reports say that here you will get Snapdragon 835 and 6GB of RAM. Since Galaxy S8 comes with bundled 4GB RAM so it's tough for Samsung to beat Mi6 on Basis of Benchmarks. Google's Secret Device Codenamed as "Bisto"
According to recent updates from Google Device Beta, we came to know about a secret device which company called as "Bisto". Although we are still unaware of the fact that whether this Bisto will soon be launched as a phone, tablet or any other equivalent device. 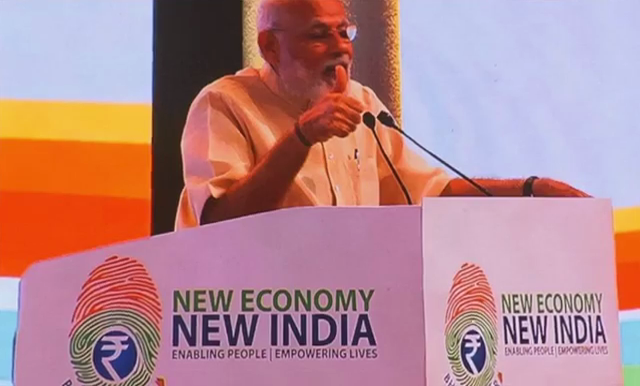 In a recent public speech, Indian Prime Minister Narendra Modi addressed that BHIM and Adhaar based payment system will sure bring some revolution in India in the field of commerce. This is quite correct because ease of access for payment system will surely open a gateway of revolution for Indians. Since Digital literacy of India is not that advanced like foreign one but this one is a great effort by Indian Government to bring some modern and some advanced technique to make payments easy it was like never before. Jio's new plans forced Airtel-Voda-Idea to give more plans regarding unlimited data and calling facility to their users at the lowest rate they could offer. Day-by-day competition is becoming stiff and it's beneficial for the users only since they are getting cheaper calls and cheaper Internet.